Consumers have always made brands accountable for their promises. Now, more than ever, they are also being made to pay for misleading claims. 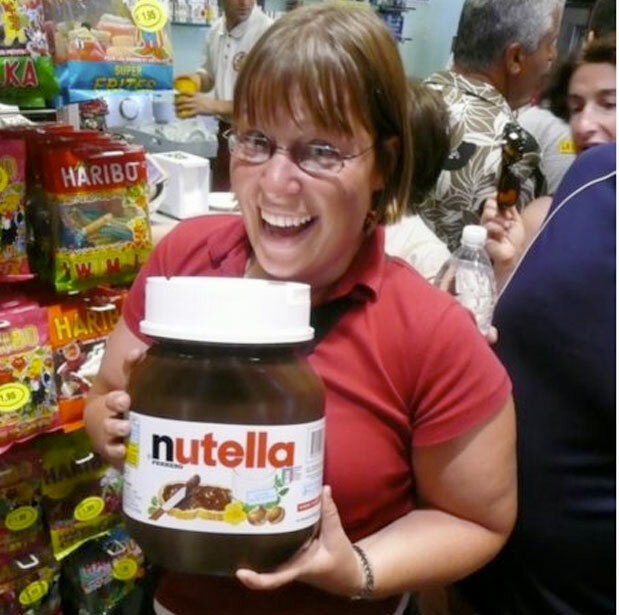 Nutella is latest brand being forced to compensate those it deceived into believing their product was healthy.